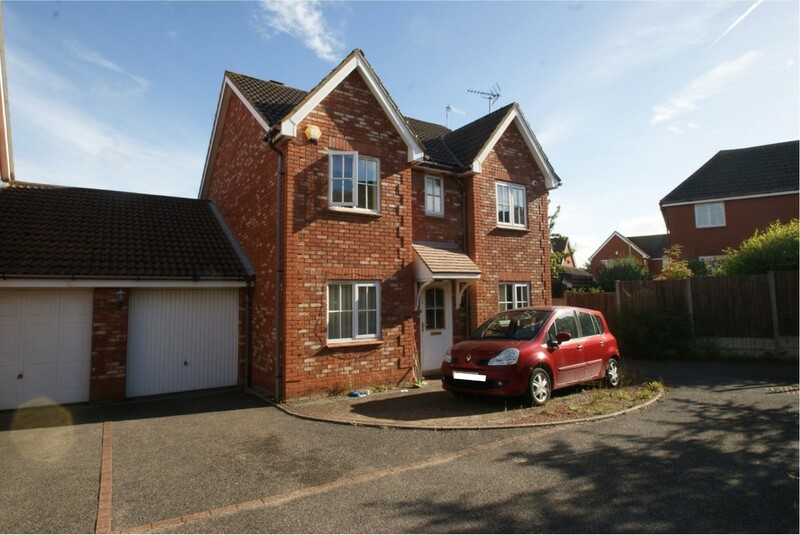 A chain free, four bedroom double fronted detached home, situated on the favourable Brook Farm development, benefiting from garage and off-road parking. 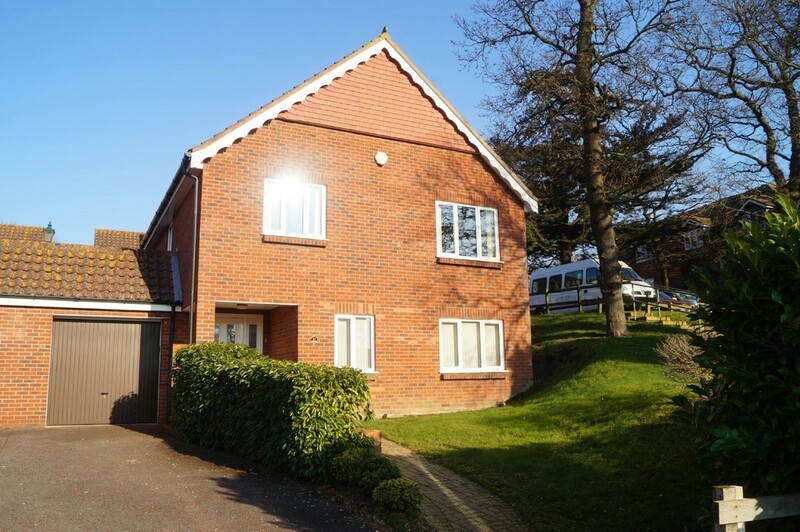 A particularly well presented linked detached house situated at the edge of the popular Oaklands retirement complex. 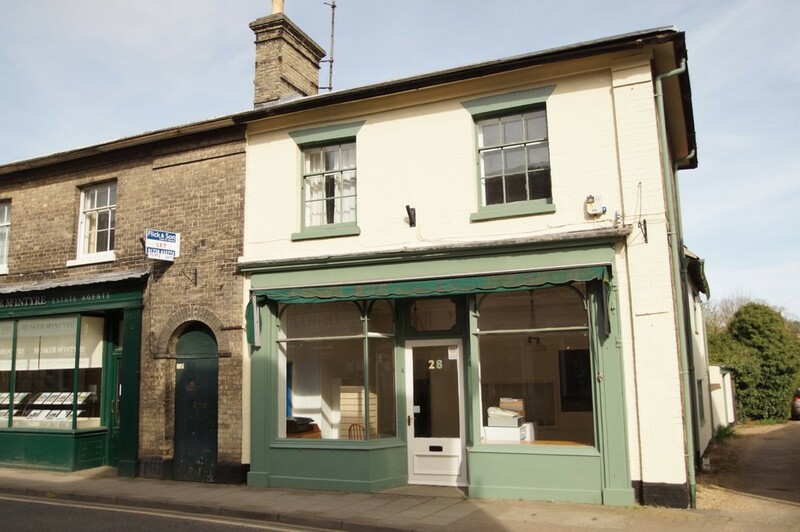 A unique opportunity to acquire a prominent Grade II Listed High Street double fronted shop with substantial accommodation and many period features in the centre of Saxmundham. 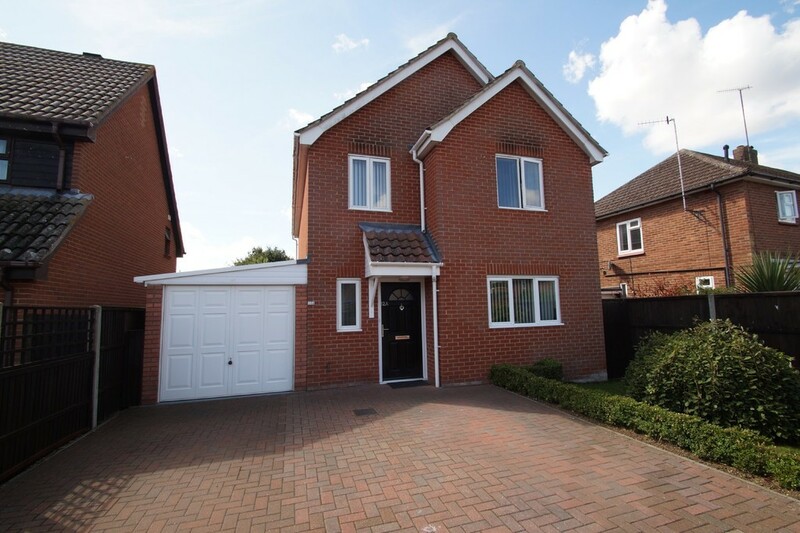 A well appointed detached family home located on the popular Brook Farm development. 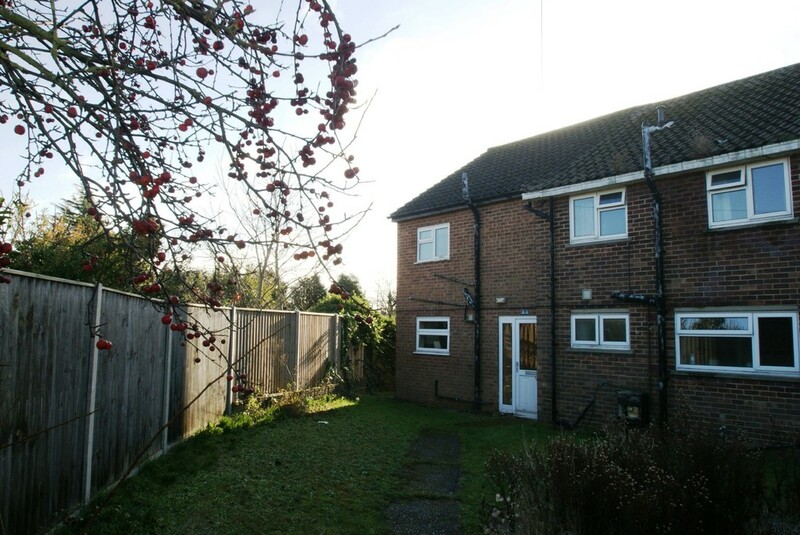 A short distance to the amenities of the town. Single garage and parking. A chain free, three bedroom detached family home situated in a quiet close on the sought after Brook Farm development. 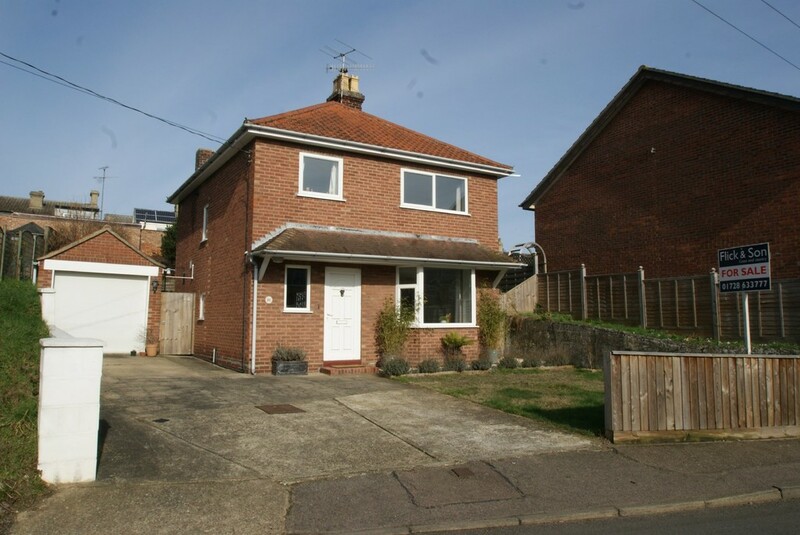 A stylish and beautifully presented three bedroom detached family home with garage and driveway, just a short walk from Saxmundham town centre. 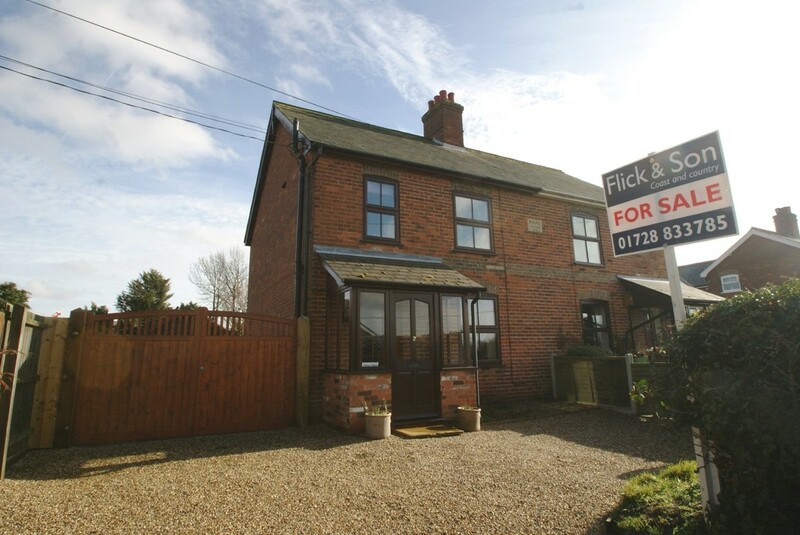 A chain free and very well presented three bedroom semi-detached property situated in the popular village of Knodishall benefitting from; double gated driveway with detached garage and pretty rear garden. 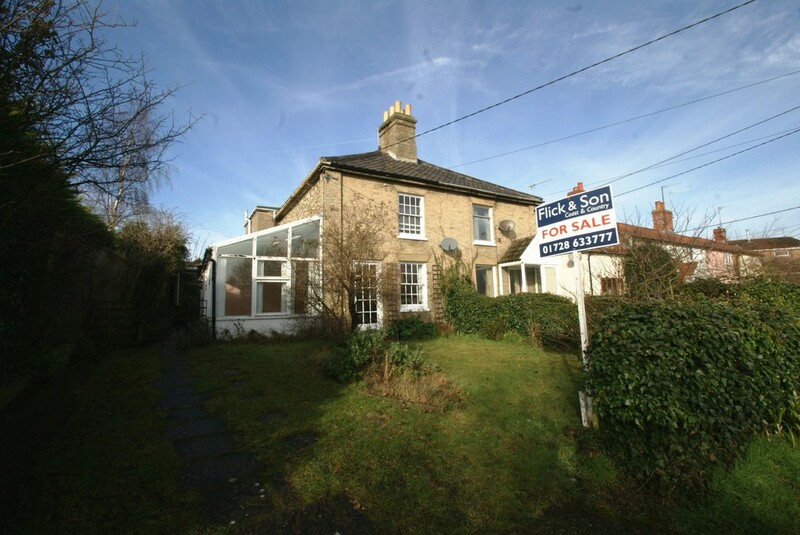 *** Guide Price £250,000 t0 £260,000 *** . 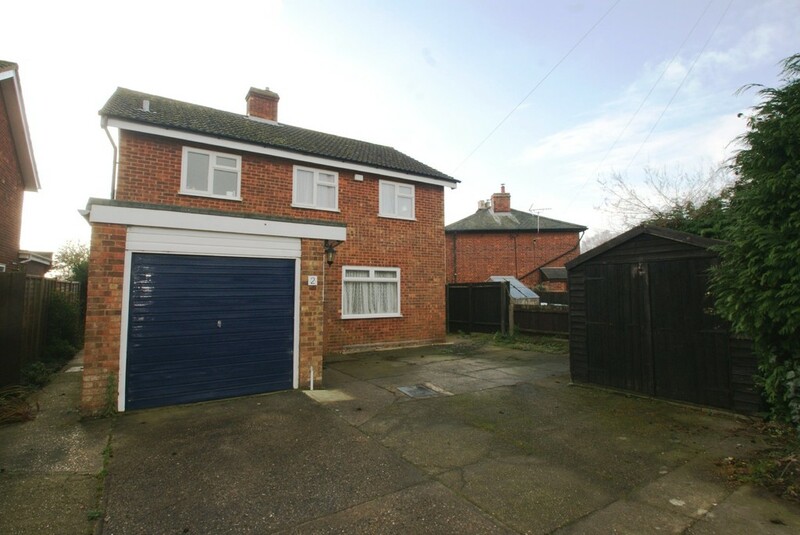 A great opportunity to purchase a three bedroom extended detached family home with double driveway and garage, situated in a popular residential road in Leiston.